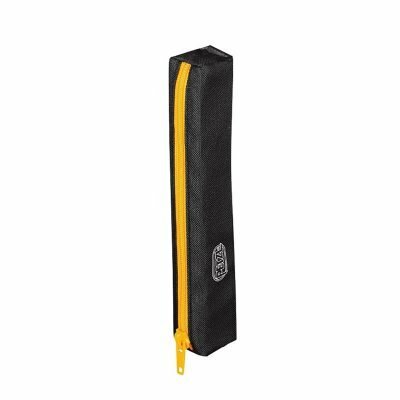 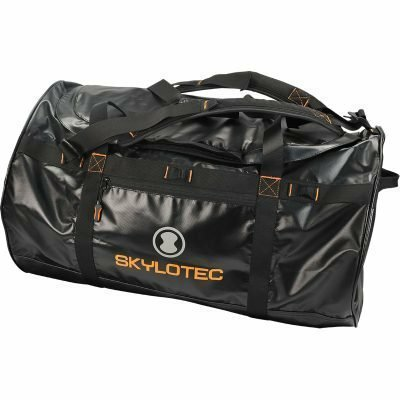 Skylotec Tobax K Tool Bag with various compartments for different tools. 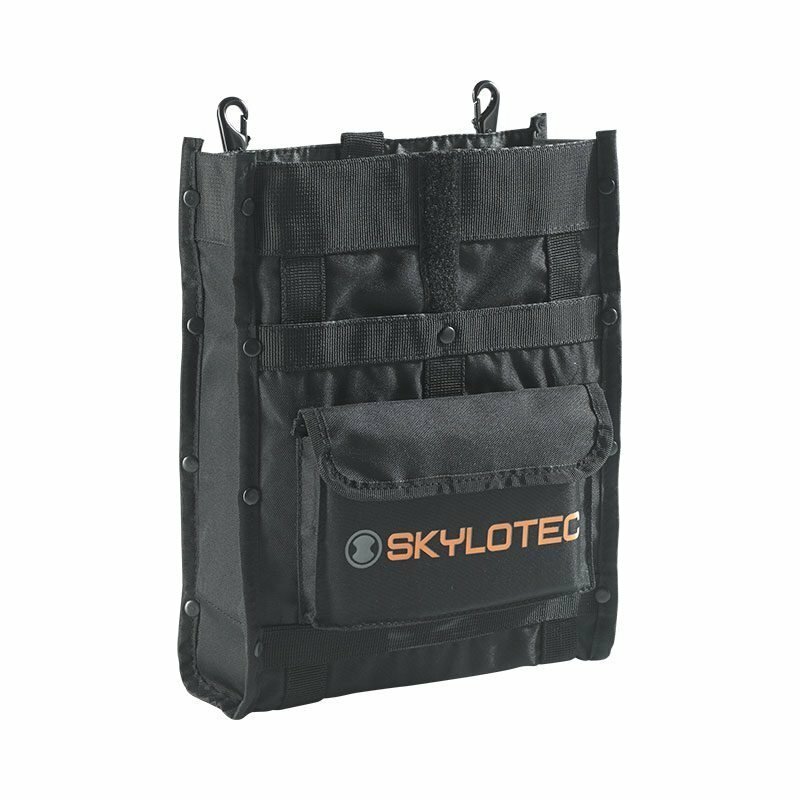 Two carabiners to attach it to Skylotec harnesses with material rings. 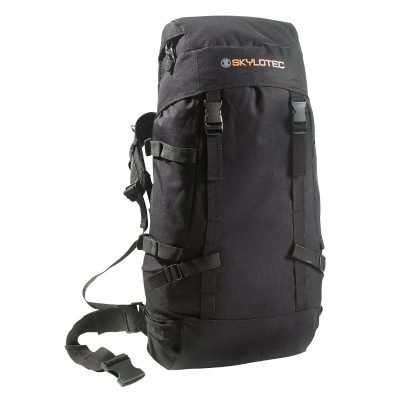 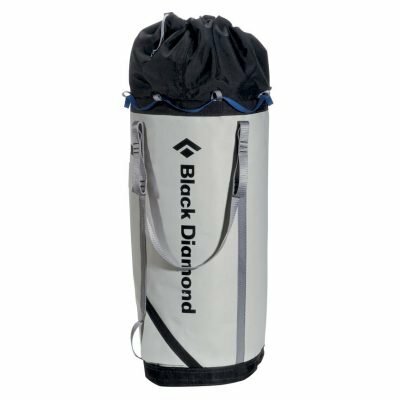 Made of durable Cordura materials.